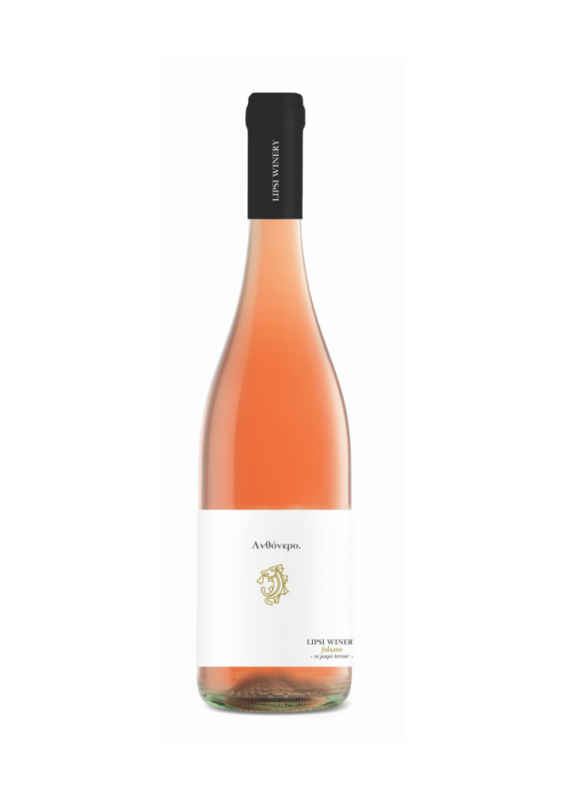 Anthonero is a dry rosé wine with a unique character, produced from the local red variety Fokiano. With complex aromas of violet, passion fruit and guava, which unfold to reveal an enjoyable and well-balanced palate and aftertaste, it is a perfect accompaniment to a wide range of Mediterranean dishes, or can be enjoyed as an aperitif. Serve at 15-18C. Aktaion is a unique and concentrated blend of Mandilaria and Syrah - varieties well adapted to the island’s terroir. Classic red winemaking was applied followed by 12 months ageing in new French oak barrels. With intense aromas of red forest fruits, blackberries, blueberries and notes of vanilla, chestnuts and pepper, this full-bodied wine is rich in tannins with a long finish. Ideal with many dishes, such as meat, mature cheese and oily fish. Serve at 18-20C. The first Blanc de Noirs to be produced from the Fokiano grape, which is traditionally used for both sweet and dry reds. With aromas of green fruits and hints of herbs, its fullness is revealed on the palate, where the fruity bouquet is enhanced by subtle mineral notes. A crisp, dry white blended from Assyrtiko and Athiri grapes, with delicate citrusy aromas of white-fleshed fruit, lemon blossom and lime which unfold to reveal a palate with good depth, fresh acidity and mineral characteristics. 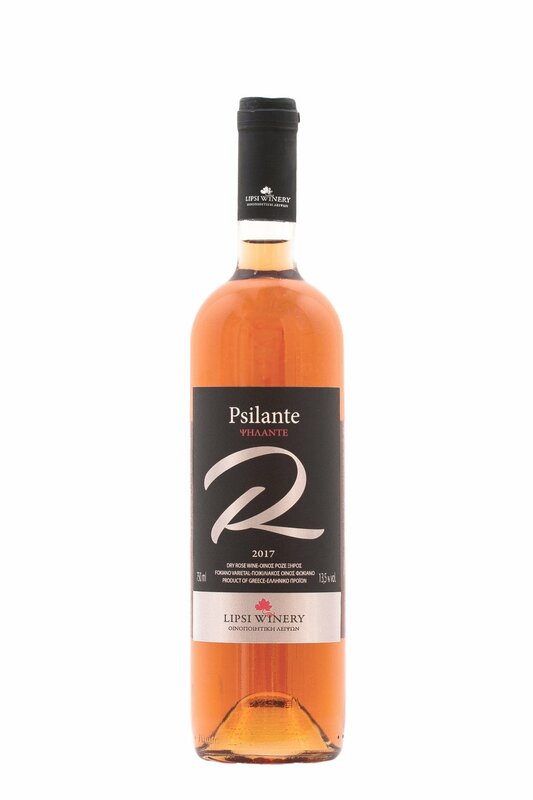 This dry rosé, produced from Fokiano grapes, has complex aromas of strawberry, violet, passion fruit and guava, which unfold to reveal a full and well-balanced palate with a unique character. Our award-winning sweet wine from sun-dried Fokiano grapes. Full bodied and well-balanced, with aromas of honey, sweet grapes and dried fruit. The perfect partner to mature cheeses, fruit and desserts. Serve at 12-16°C, or chilled as an excellent aperitif.